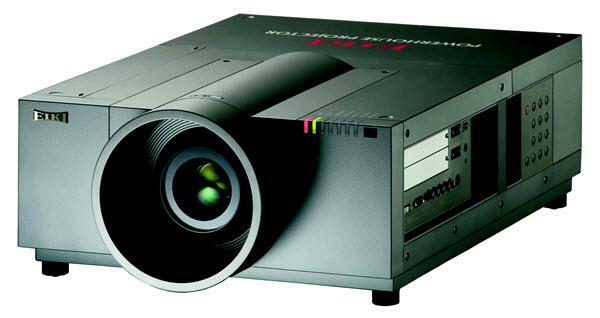 The EIKI LC-X800A projector is not being produced anymore. Comments: Inorganic imaging engine is optimized for extended use. 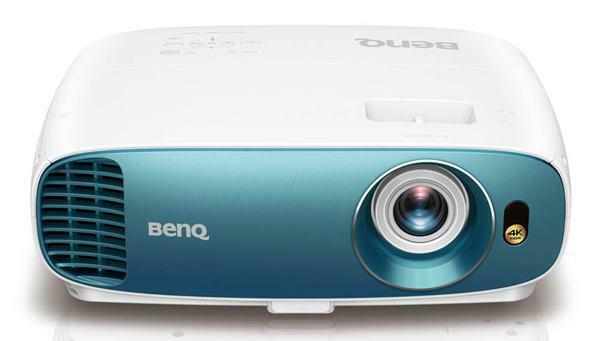 3LCD+One imaging technology provides vivid color reproduction.